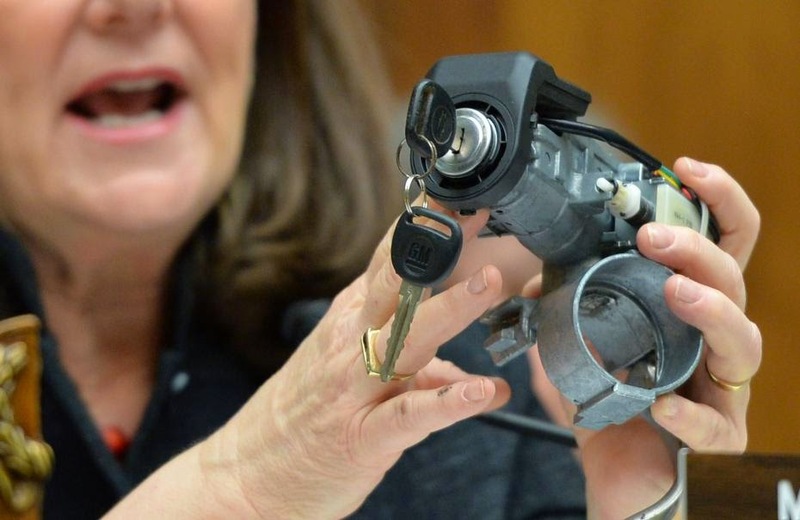 General Motors has announced another recall on 3.4 million vehicles for an issue with the ignition switch. In a statement on Monday, the automaker said the recall affects seven cars ranging from 2000 to 2014 in model years. See below if your car is included in the recall. The issue with the ignition switch causes it to rotate out of "run" if the key has excess weight and the car "experiences some jarring event," such as hitting a pothole or crossing a railroad track. That can shut off the engines and disable power steering, causing drivers to lose control. And in case of a crash in such an event, the airbags won't deploy. Out of the seven cars mentioned above, the only car still in production is the Chevrolet Impala which is used in rental fleets. Other smaller recalls were also announced by GM on Monday. GM has received a lot of unwanted attention over the last few months due to a botched recall that resulted in many wrongful deaths. GM CEO Mary Barra is expected to appear before Congress once more on Wednesday for a fresh round of grilling.